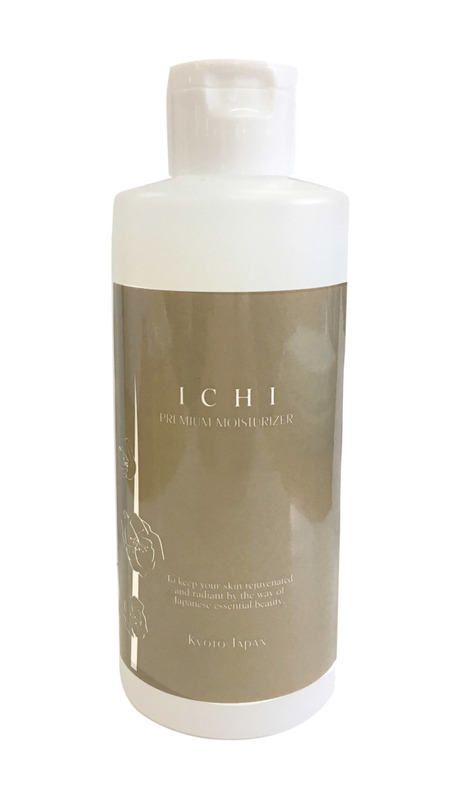 ICHI Premium Moisturizer is a toner that is formulated specifically to moisturize dry and sensitive skin. Use this moisturizing toner before ICHI Essential Aqua Cream and your skin will be dewy and beautiful. mineral oil or artificial colorings and is PABA free. ICHI blends the natural hot spring water of the Hida Mountains in central Japan with skin care ingredients derived from such natural materials as tea, plum, organic rice, silk and soy beans.